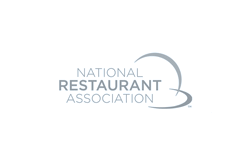 We offer a wide variety of uniform and linen rental programs. 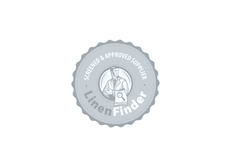 We are a 4th generation family owned & operated linen & uniform rental company, committed to providing the highest quality products & value added services. Since 1930, thousands of customers have partnered with us providing a professional service and personal touch. Commercially designed to outperform in look, feel and utility, our selection features 98% USA made fabrics, and wide variety of colors, and table linen, sized to accommodate your needs. 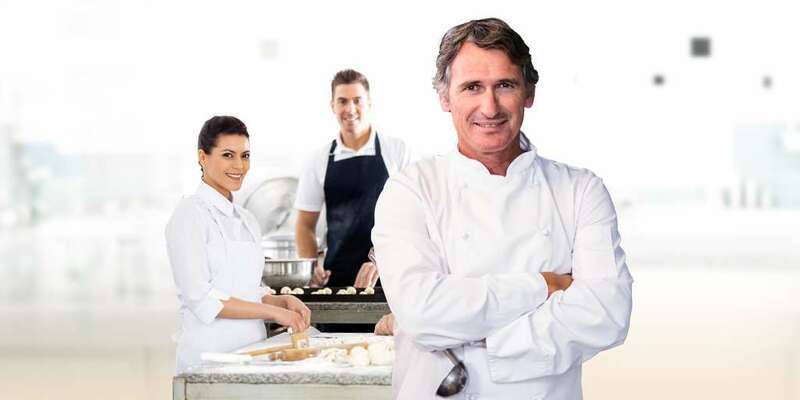 Whether it’s a 2 man kitchen, or staff of 100, we have customized uniform programs designed to accommodate demanding needs of running your business. Enhance your image with Mickey’s Linen® rental services. Mickey’s crisp linen napkins and tablecloths are available in a wide range of colors and sizes to meet your needs. We provide products to automate your restroom as well as improve cleanliness and hygiene – while being ADA compliant. Floor mats help you reduce indoor dust and dirt, prevent slip and falls, improve air quality, increase workplace safety, reduce fatigue, and prevent carpet wear and tear. Providing quality service since 1930, satisfying demanding needs for generations. Servicing the midwest for over 85 years with linen & uniform rental programs. 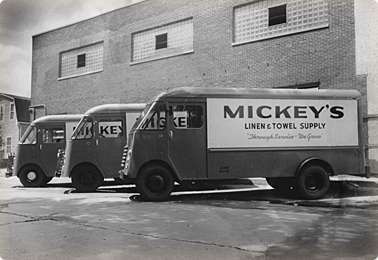 "Through Service We Grow" from the washing towels & aprons in basement in 1930s to 6 production facilities and 375 Mickey’s company team members present day. 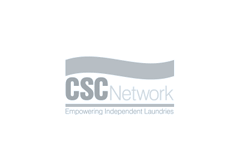 We will be recognized by our customers, employees, suppliers and competitors as the best company in the textile rental industry – the company that everyone wants to work for and do business with. We will be the organization others will want to benchmark. Part of our success is a direct line of open & easy communication. You’re weekly Route Service Representative is a primary point of contact, with a full team of customer service experts dedicated to support you. We partner with like-minded owners & managers. 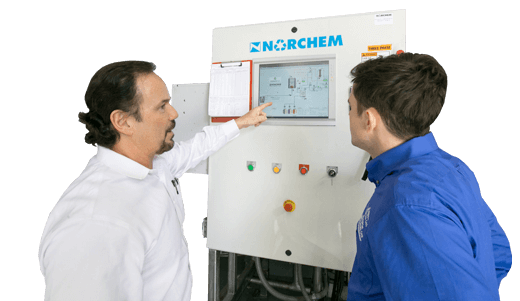 We understand your operational demand of running your your business, and we adjust to service & supply your needs. We have several main contacts that oversee your account, from your weekly Route Service Representative, to Route Managers, Service Managers, General Managers, and to the ownership of our company, to the ownership of yours. At Mickey’s, we value your business. Our number one goal is to ensure your complete satisfaction, which is the foundation that has made us successful for over 85 years, and four generations of family owners & operators. 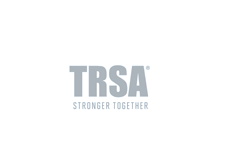 The Environmental Protection Agency (EPA) has called for the reduction of disposable products and the increased use of reusable items, such as cloth. Because Mickey’s washes and services textiles, we are by nature, a recycler! Mickey’s Linen® can provide businesses with a number of solutions that will help reduce their disposables as well as solid wastes.